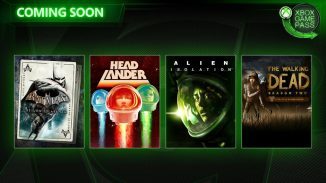 If you have Xbox Game Pass currently you may want to play the following games soon or you’ll miss out. 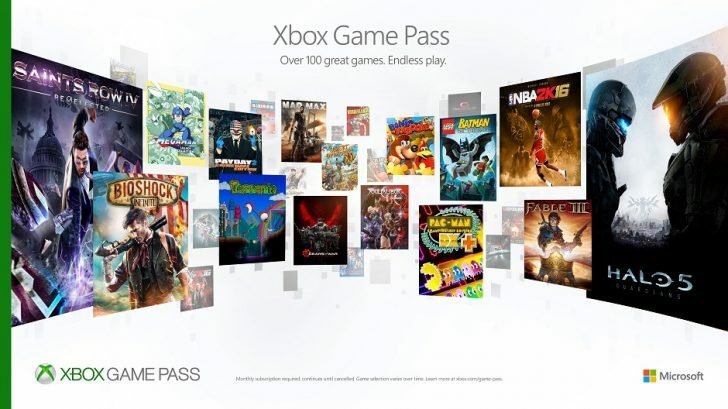 According to the Games Leaving Soon Section in the Game Pass hub 21 titles will be leaving the service on May 31. 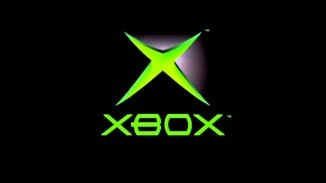 Most of the titles are Xbox 360 titles but there are a couple of Xbox One games included as well. 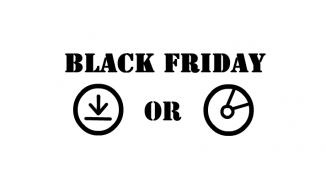 If you are currently playing any of these or had plans to you better hurry. Also don’t forget that you can buy any of these titles at a discount before they leave so that you can play them forever.